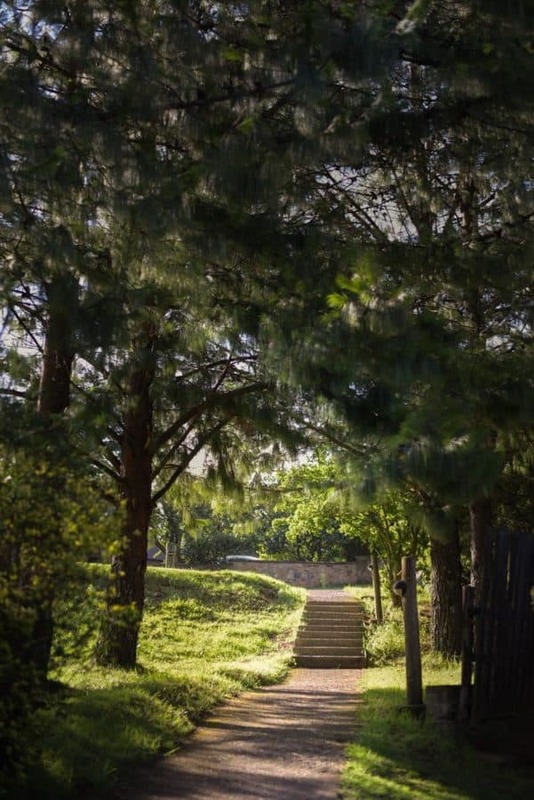 It’s competition time at Walkersons Hotel & Spa! 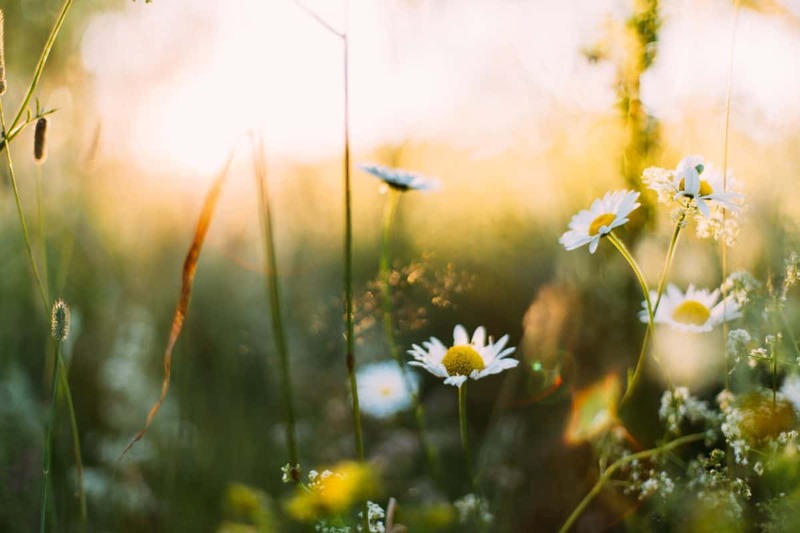 Win a two night stay for two at Walkersons Hotel & Spa in Dullstroom by entering our spring photography competition. To submit your entry, simply follow the easy steps below. 1) Like our Facebook page or Instagram page. 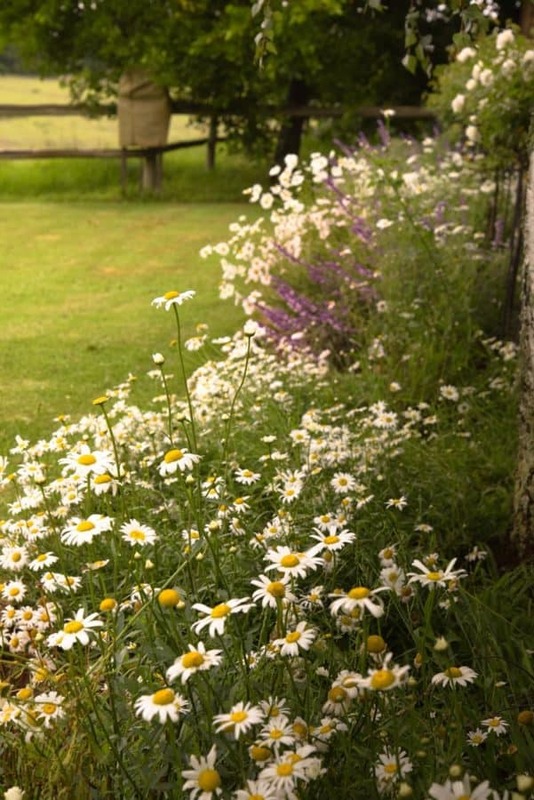 2) Upload your favourite photograph of spring at Walkersons Hotel & Spa. 4) Tag Walkersons Hotel & Spa. The winner will be announced on Facebook and Instagram on 1 November 2018. 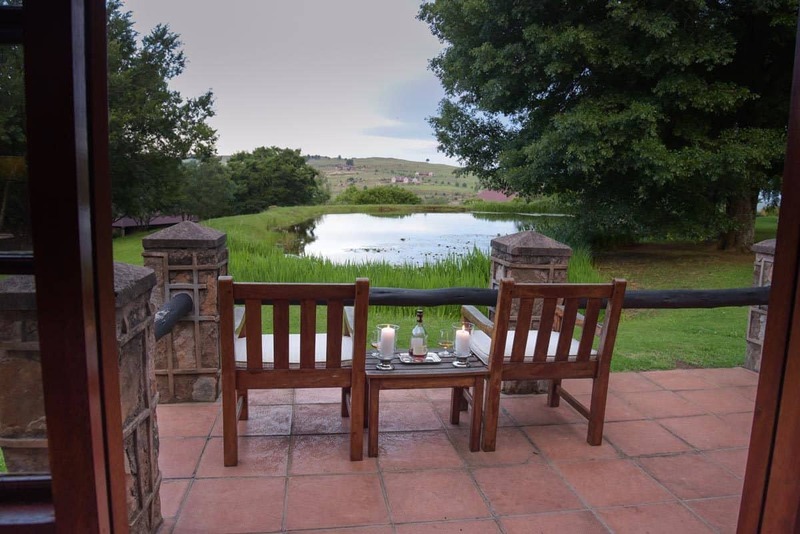 Nestled in the scenic Mpumalanga highlands, Walkersons Hotel and Spa is luxurious Dullstroom accommodation offering. 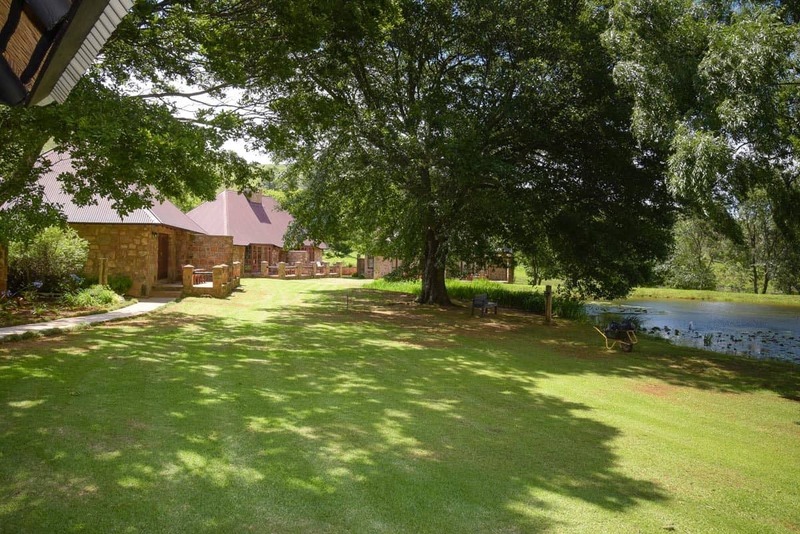 Located 10km from the cosy town on Dullstroom, the estate on which it is situated boasts ceaseless landscapes and much-valued serenity. The hotel offers guests a choice of 25 rooms: 24 suites and one honeymoon suite. Facilities available to guests at the Walkersons Hotel and Spa include an on-site state-of-the-art gym, the Walkersons Spa, a conference centre and 2 outstanding restaurants. 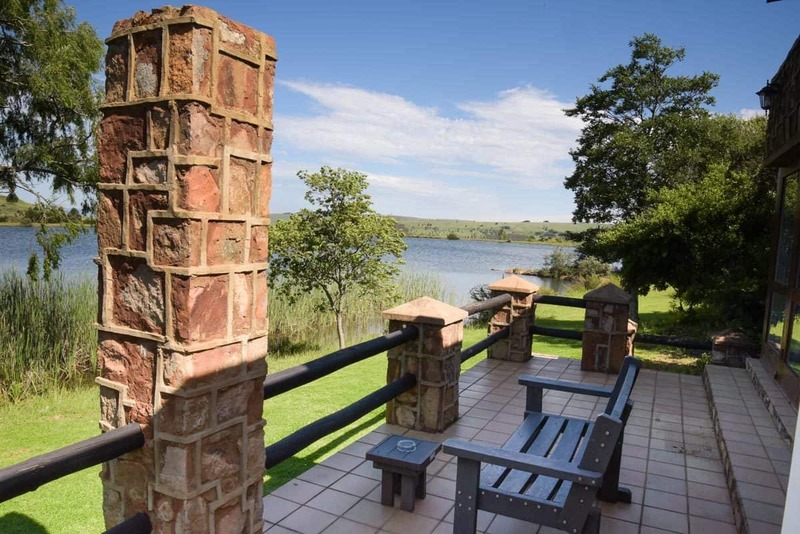 Activities available include fly fishing, mountain biking, hiking on trails around the estate, and horse riding.